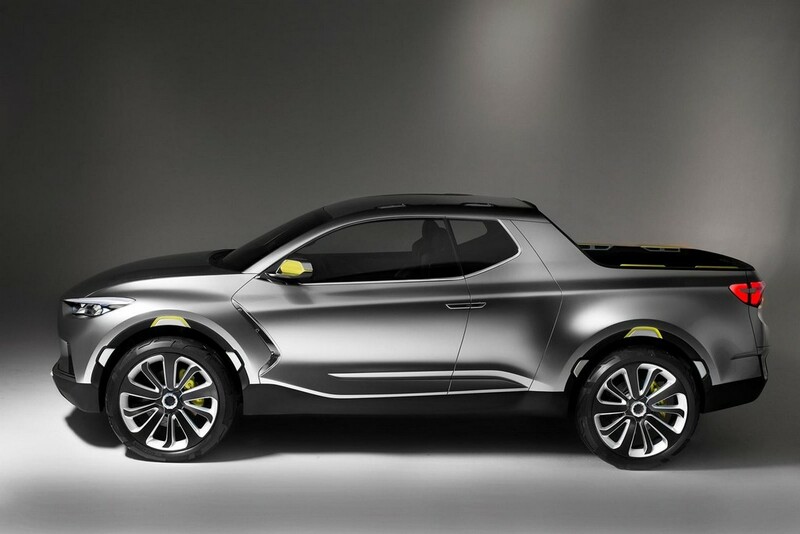 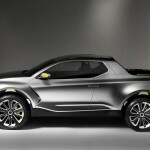 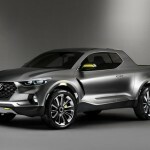 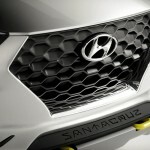 World renowned car brand Hyundai unveiled its new range of Santa Cruz Crossover Truck Concepts. 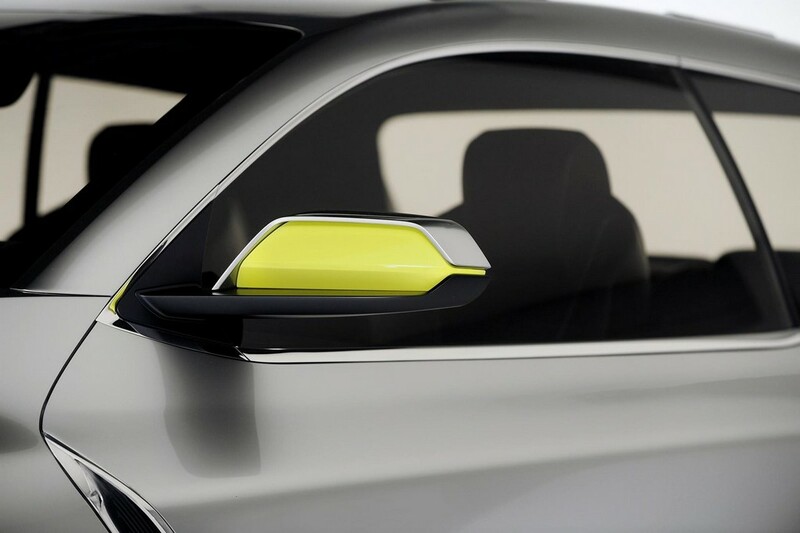 This car was debuted at the North American Auto Show of 2015, which was held at Detroit. 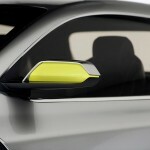 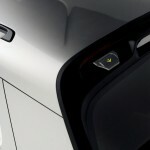 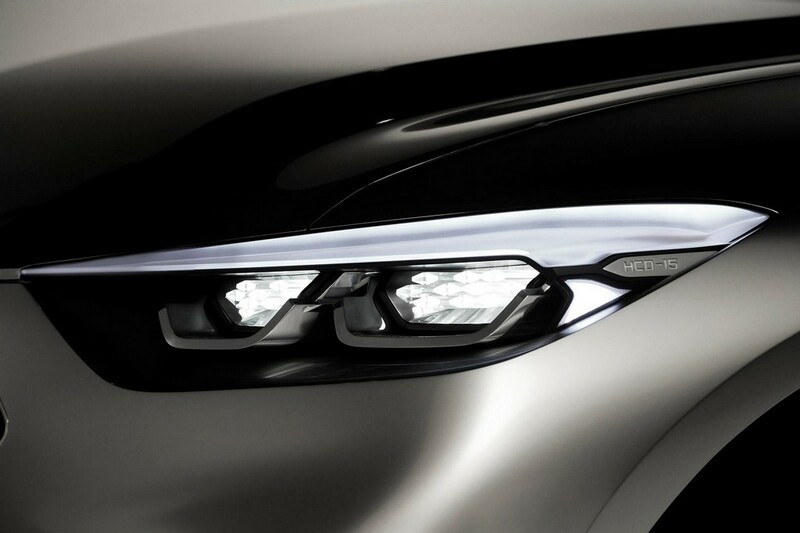 This new car comes as a fresh and entirely new concept for the young buyers globally. 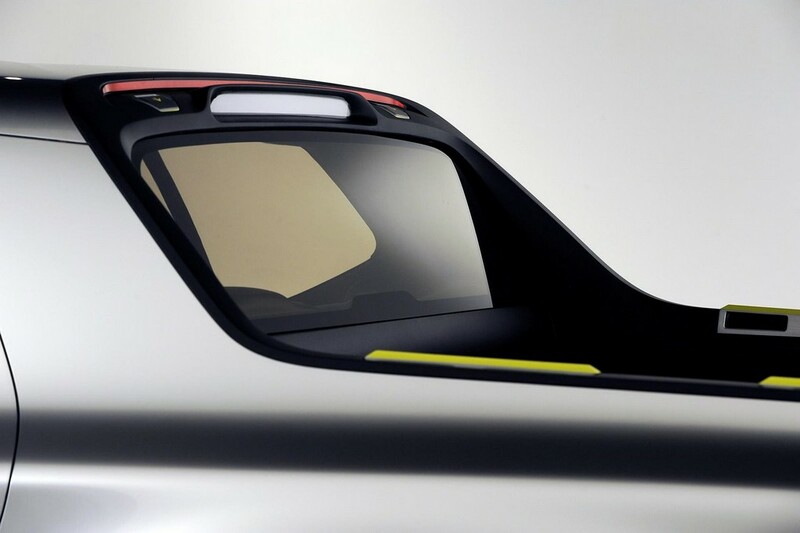 As the young generation of people is the second largest car-buyers globally, the designers of this car targeted them to make this new concept car. 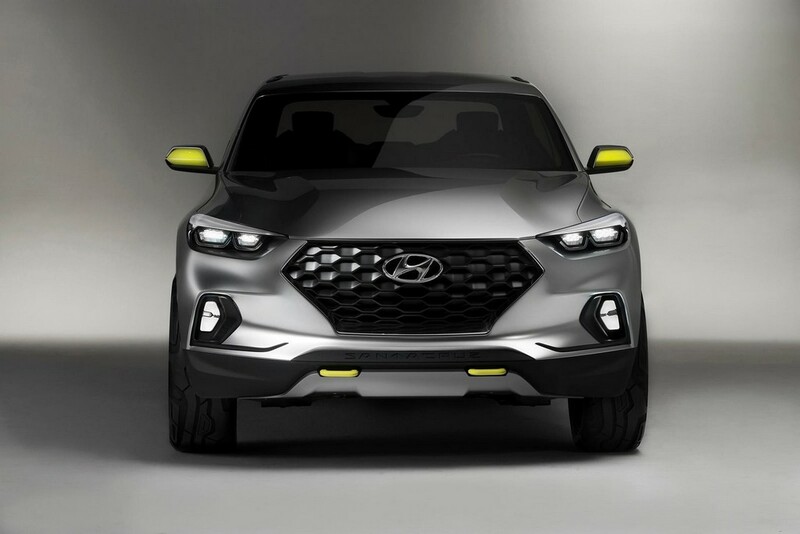 Mr. Mark Dipko, the director of the brand’s corporate planning sector, said that this car can fulfill all the modern everyday needs that the young generation required from a car thus it can truly be called ‘Urban Adventurer’. 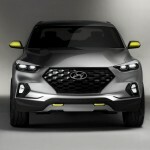 This latest car will give the millennials a utility all throughout the hectic working days as well as their social interests along with outdoor pursuits in a hassle-free driving experience. 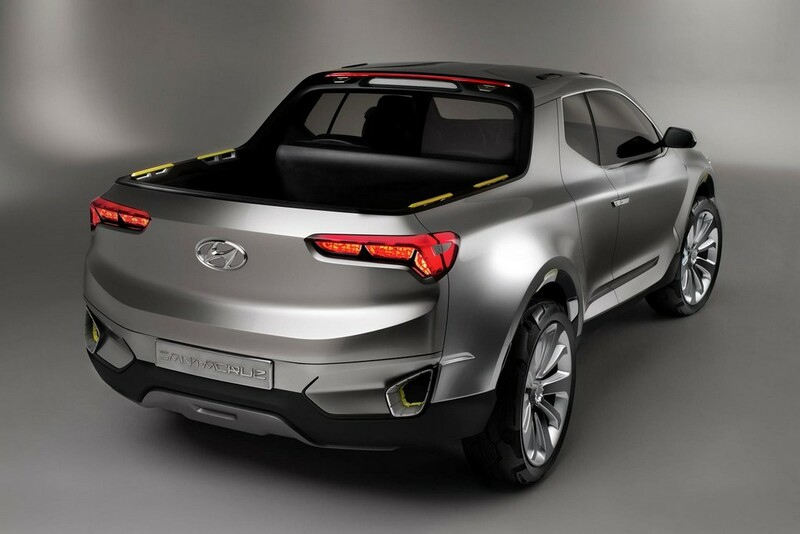 Without any single compromise the modern day’s young people will surely be happy by owning this car. 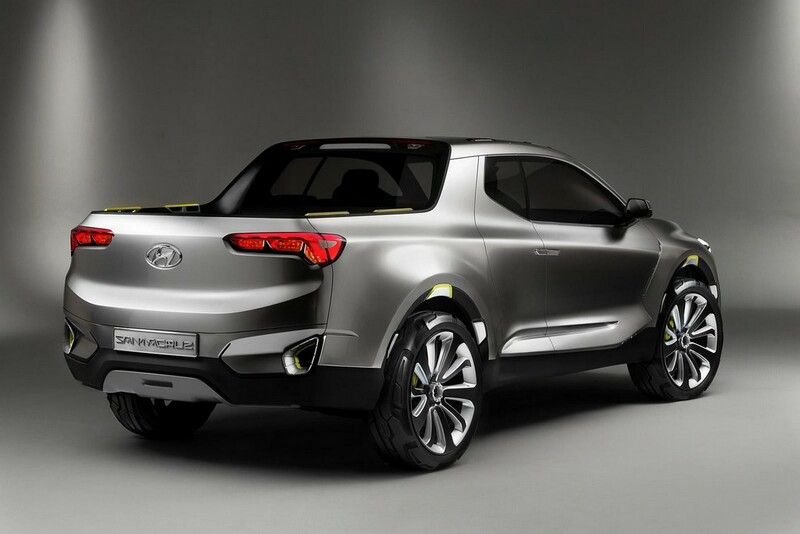 To be a perfect adventurer in urban lifestyle the car is provided with an advanced powertrain under its bonnet. 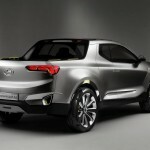 It has a 2.0 liter environment friendly turbo diesel engine. 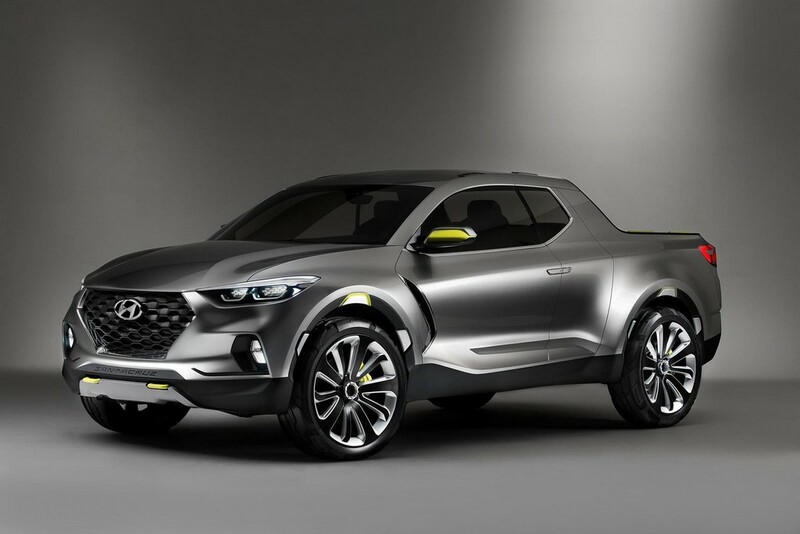 This diesel engine along with the brand’s HTRAC® rated all-wheel drive technology is responsible to give this car 190 HP of power and 300 lb-ft of torque. 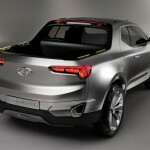 The fuel economy rate is also economical as it stands on 30 MPG. 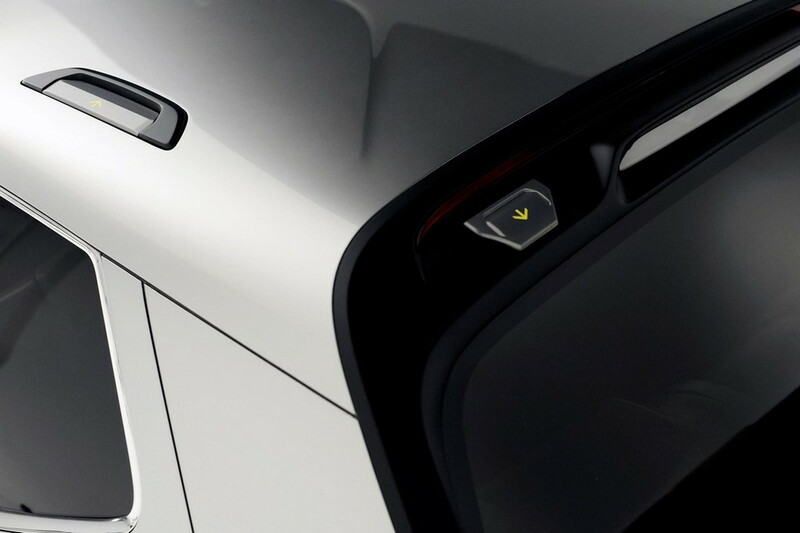 The outlook of the car gives a bold power sense with wide and aggressive rake at side-profile. 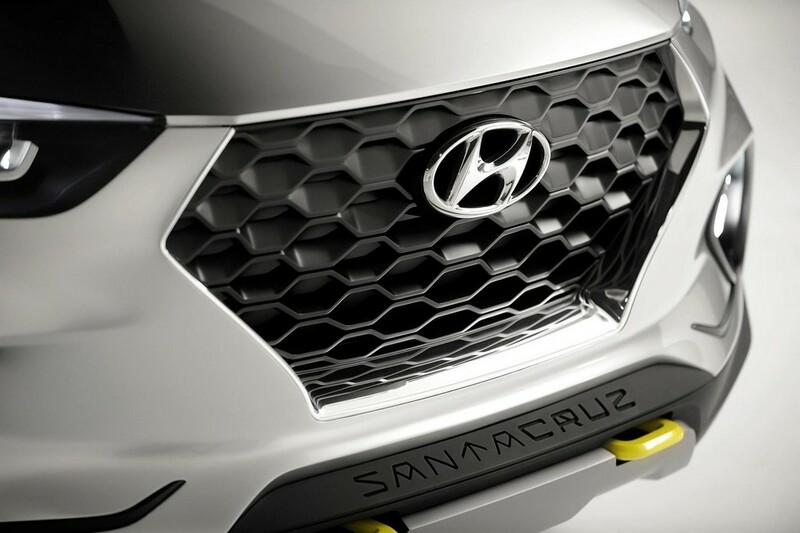 At the front end the hexagonal and upright front grille denotes the powerful stance of the vehicle. 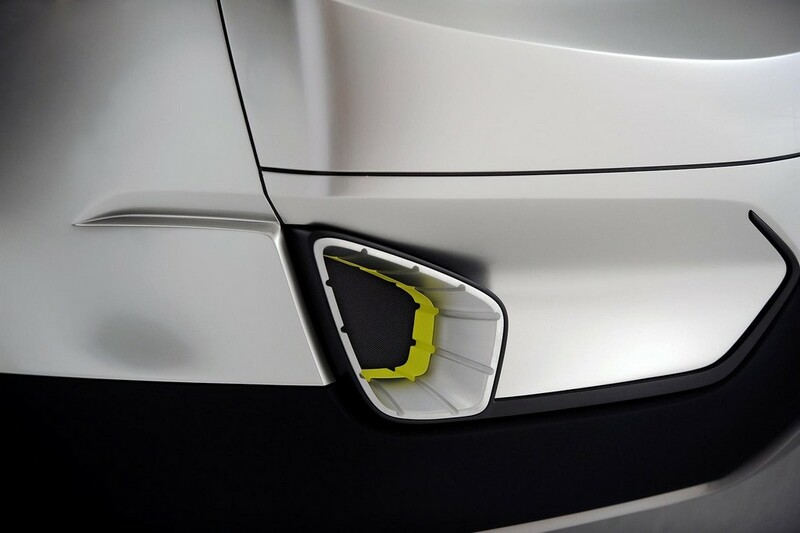 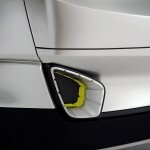 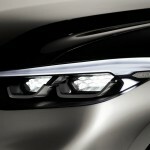 The headlamps as well as the fog lights are all from LED technologies and assembled in a Honeycomb shape. 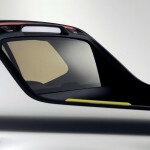 The side view of the car also gives a very good idea of its power. 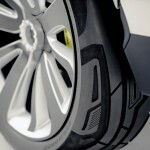 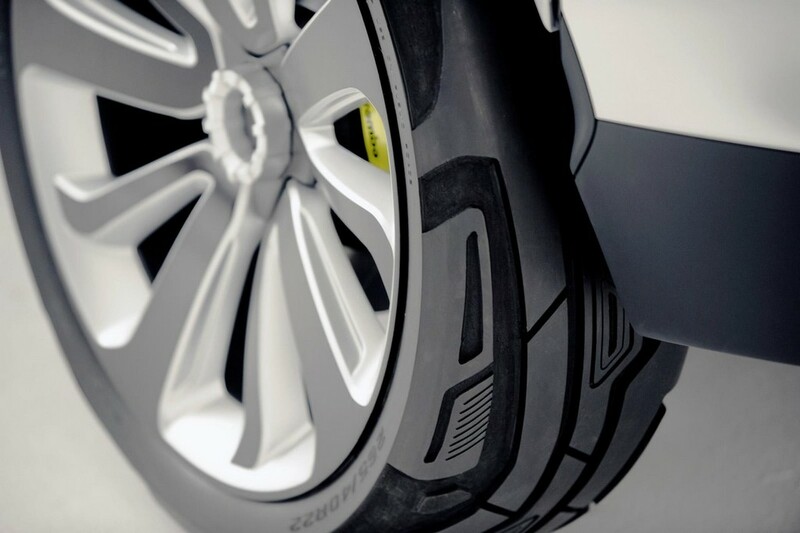 The oversized wheels with Michelin® tires are highlighted from the side view.